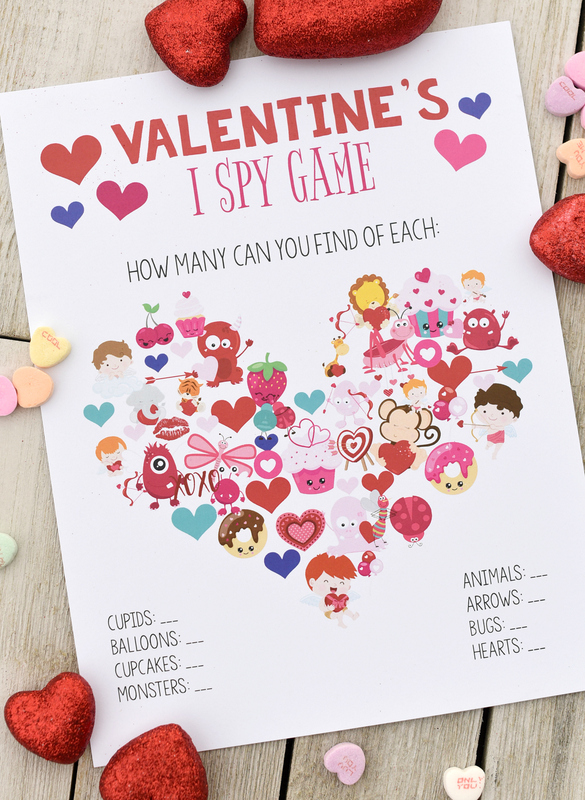 A Peek at the Fun: Looking for some fun Valentine games to play with the kids this year? 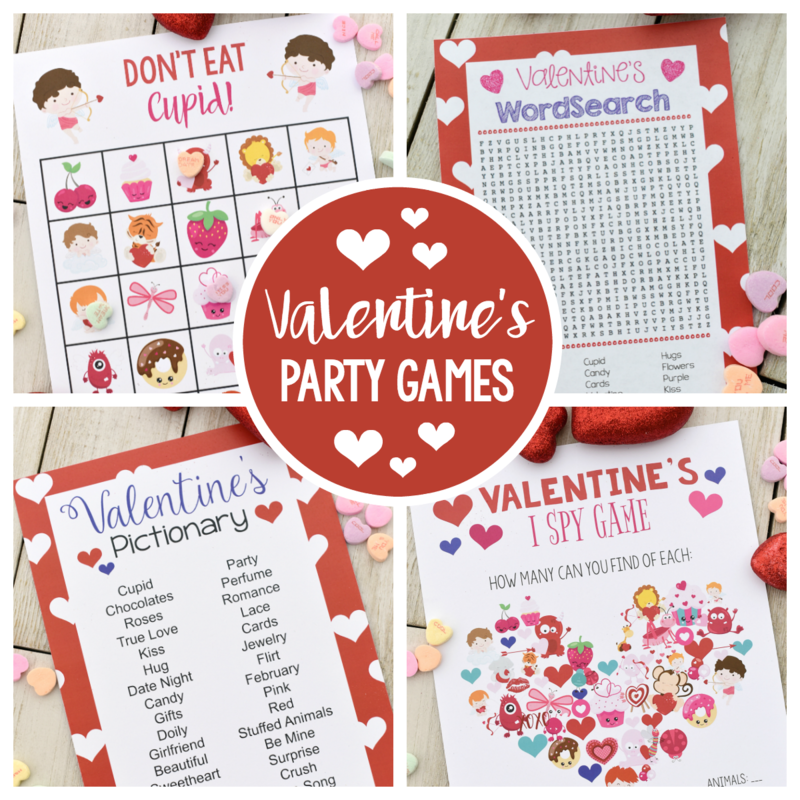 Print these Valentine’s party games-I Spy, Pictionary, Don’t Eat Cupid, Word Search, and Tic, Tac, Toe-and play at any Valentine’s kids parties you’re throwing this year! It seems like we are always roped into helping with class parties for all the different holidays at our kiddos’ school. OK, we admit, we kind of like doing it. It’s fun to be around all of those cute kids. 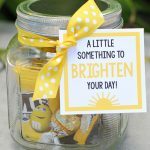 But sometimes you need something quick and easy to grab when you don’t have a lot of time to plan a great activity. 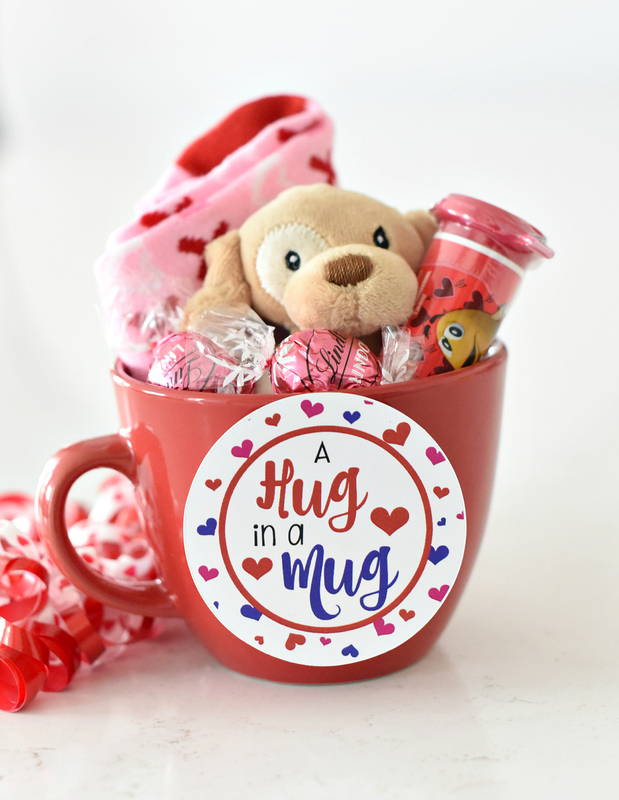 We put together these fun Valentine games for you to print and play with the kids, whether it’s for a school class Valentine’s party or just something fun to play with the kids at home. Fun right? 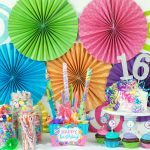 There are five games and activities that you can pick and choose from, or print them all and start playing! 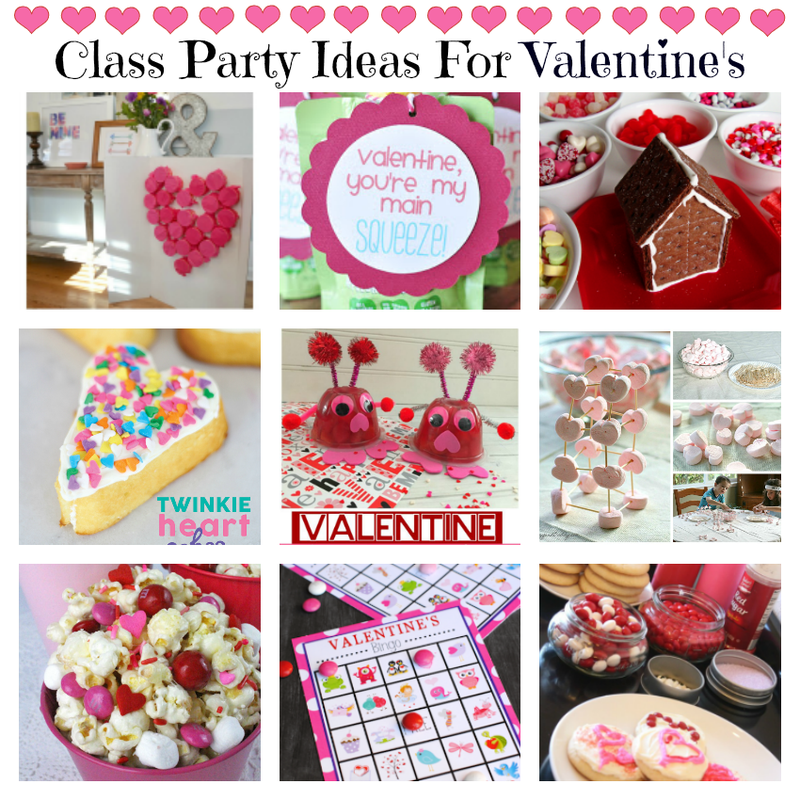 Now check out all of these fun Valentine’s party games! 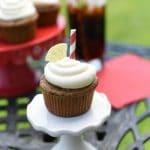 Let’s start with this one (because it’s our kids’ favorite!). It’s a Valentine’s Don’t Eat Pete game, so we called it don’t eat cupid. Here’s another fun one-play Valentine’s Pictionary! These words will be tricky and fun to try drawing. Cut up the words into little strips. Divide the players into two teams. Set a timer for one minute. Take turns having one player from each team draw a word from the strip until their team can guess the word. The player can then keep drawing from the next strip until time runs out. Keep track of how many each team gets right and the team with the most points wins! 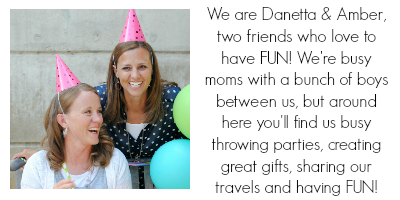 This is a fun one, especially for preschoolers or younger kids. 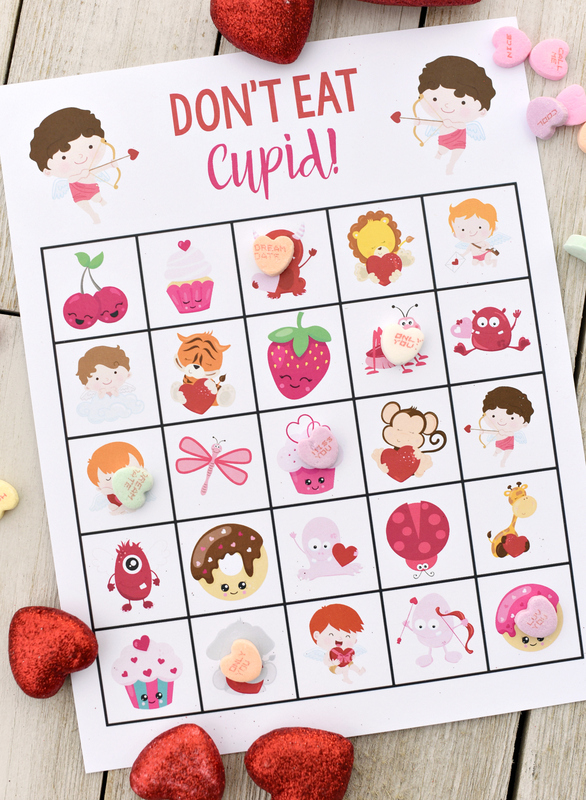 All you’ll need to do is print a playing card for each kiddo, then let them hunt for the various items listed at the bottom and fill in the blanks. 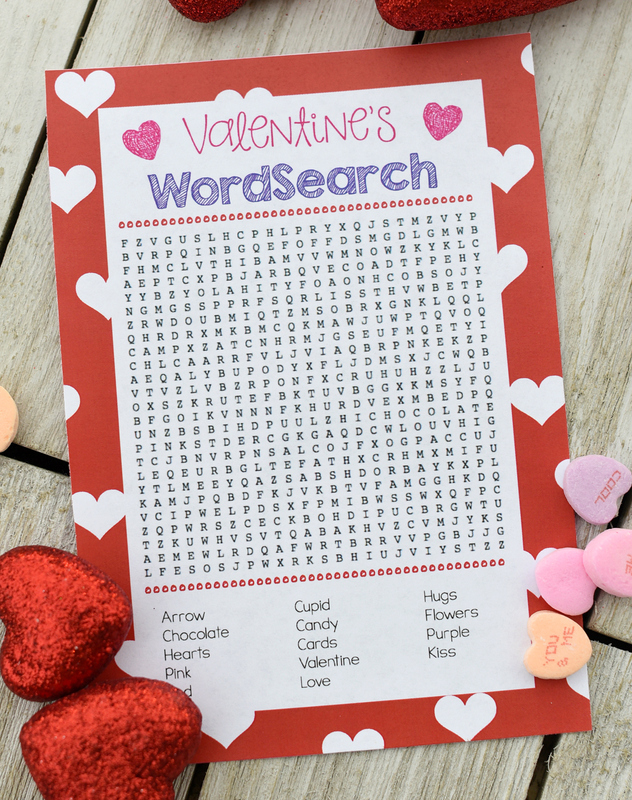 Here’s a word search that will great for older kids! 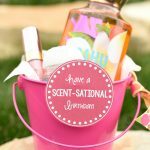 Especially if you need to fill in some time during a party or after school. Super easy-just print and let them start searching! 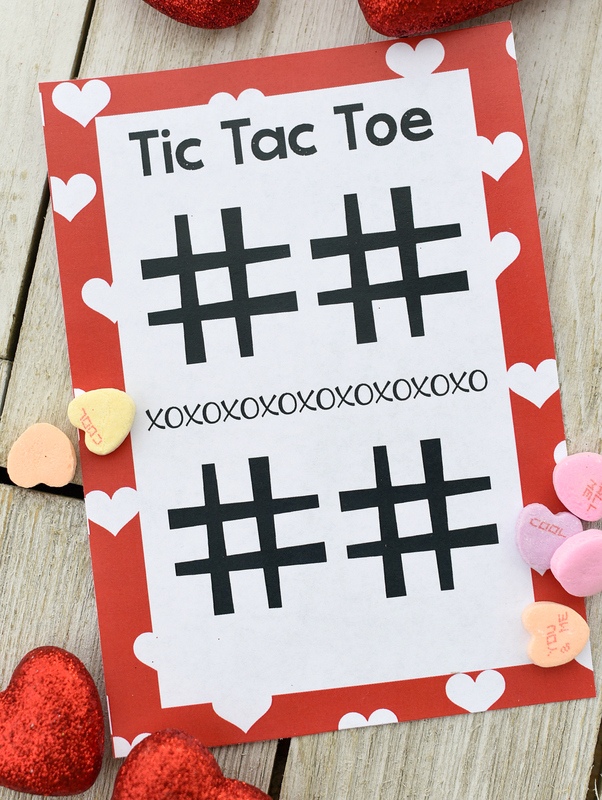 Finally, here’s a Valentine’s Tic Tac Toe game. You can print these and let the kids play Tic Tac Toe. You can let them write on them or use candy or something similar as the markers for it. OK, that’s it! 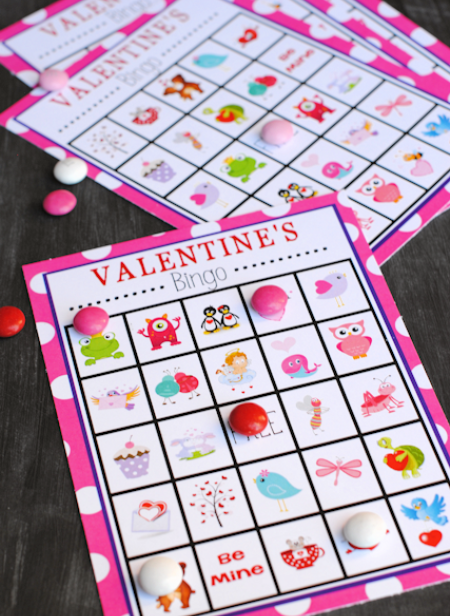 Print and play these fun Valentine’s games and play them with your kids. 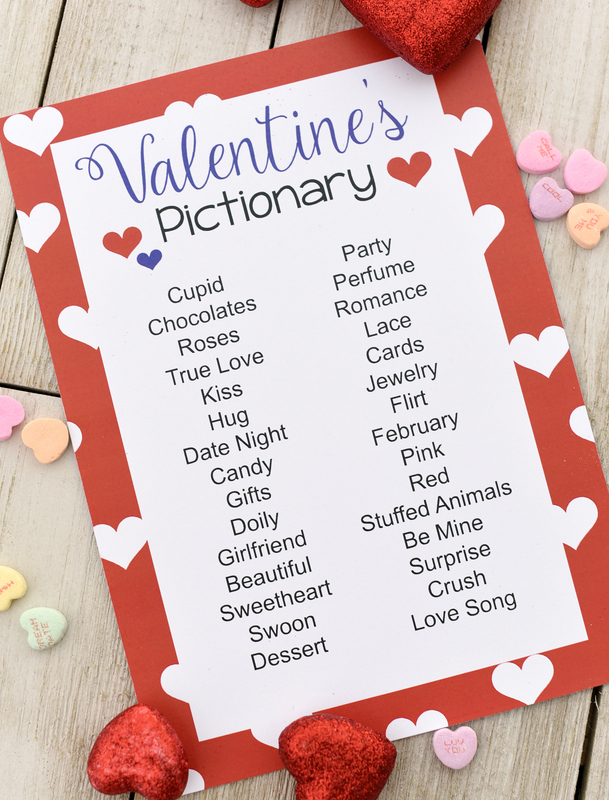 Have FUN playing these Valentine games! With a type 1 diabetic in the family, we are always looking for a focus other than sweets and candy for holidays. Thanks for the games that may picture or spell out the treats, but have her mind working and don’t require food she can’t eat. I am so excited to try these games with the kids at the library!! May I please have the answer key for the i spy game.